The great dancers choose FB International. Our official dealers are all the popular testimonials below, that you can easily meet in competitions. We have also an exclusive sale agent in Japan: her name is Kaoru Eto. 1st place in Taipei, Greece and other international competitions. 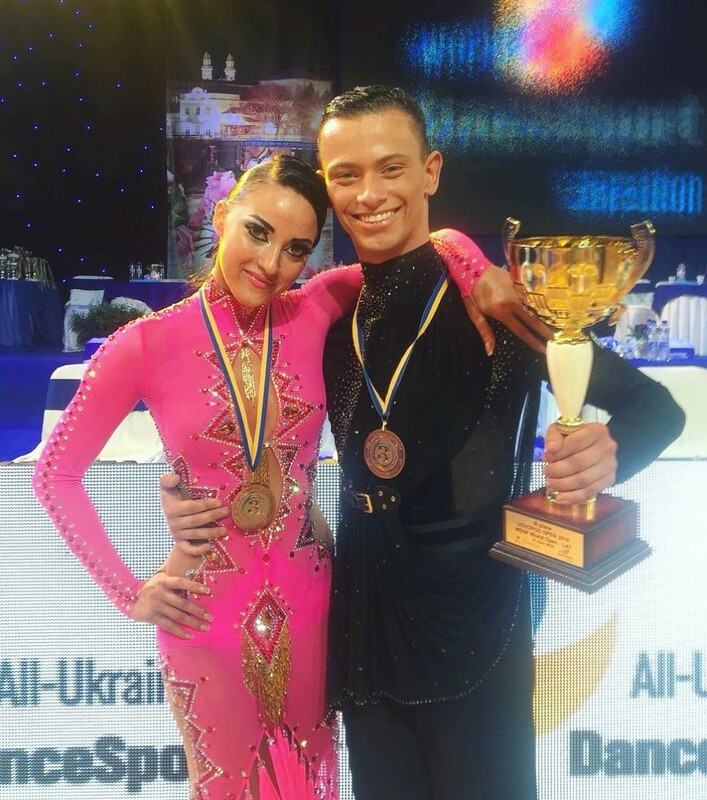 10 dance World and European Championship semifinalist couple. Among the 15 dance couples in the world. Owner of the dance school "Dance SporLandia"
Member of the Team Diablo Academy. Juvenile, Junior, Youth and Under 21 French Champion. WDSF World Open finalist in Luxemburg and Portugal Open. Belgian dancer at the World and European Championships, 1 dance, ballroom and latin dance. 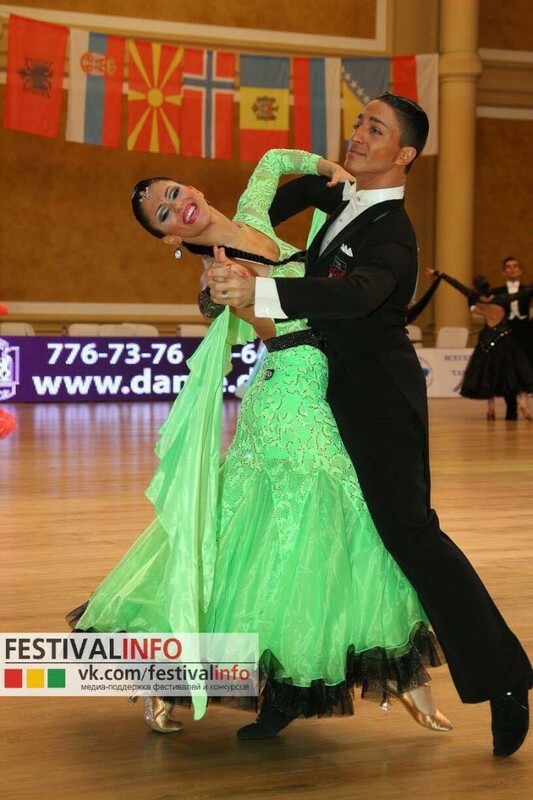 Ballroom dance champion at the International Amateur competition in Benelux.